Here at Teign Valley we offer a fully stocked, open plan shop area for members and visitors. We pride ourselves on offering competitive pricing and friendly Professional advice. Aside from great golfing brands the team run a repair service for clubs, shoes and other various elements. 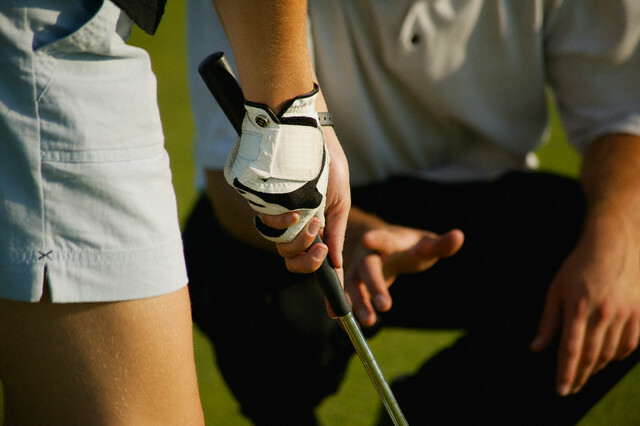 Our Professional Team led by Director of Golf James Maxwell ensure that all areas of golf coaching are covered. Whether a Professional, aspring amateur or a beginner a programme can be tailored focusing around the players improved udnerstanding, increased enjoyment and elevated performance. Coaching starts from £20 for adults and £10 for juniors.